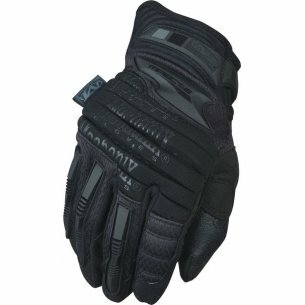 The M-Pact®2 Tactical gloves of Mechanix. 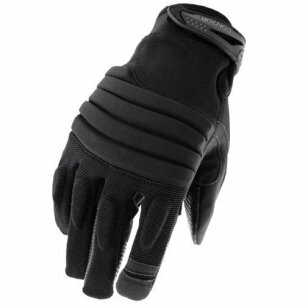 For super protection and an unbelievable fit, try our M-Pact 2 Glove. 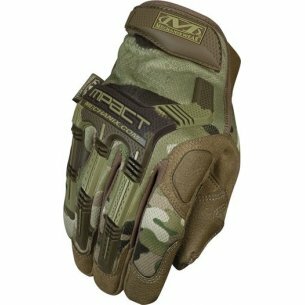 The M-Pact Glove of Mechanix. Offering full-coverage hand protection, the M-Pact® features a new rubberized grip on thumb. 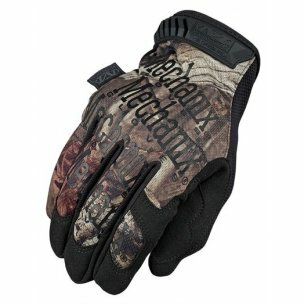 The Original® Insulated glove of Mechanix. Despite its imitators, our Original® Glove remains in a category all its own. 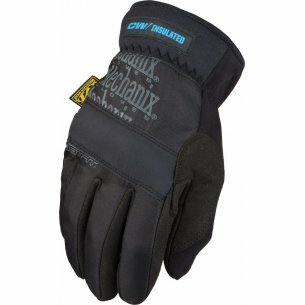 COLD WEATHER Gloves of Mechanix. When it’s cold out, our Fleece Utility will do the job. 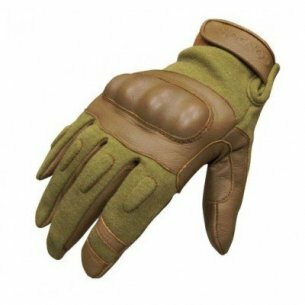 In this section you will find a wide selection of men's top-quality tactical gloves. 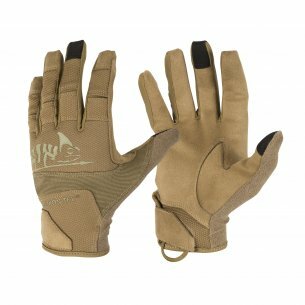 Tactical gloves are an irreplaceable protection against hard ground, natural forces such as fire, water or wind. 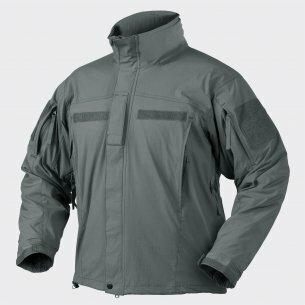 Thanks to this, the user is assured of comfort and safety even in extreme conditions. In our store, products of such valued brands as Helikon Tex, Mechanix Wear and Condor are available, while the wide range of prices means that everyone will find a product perfectly suited to their needs. 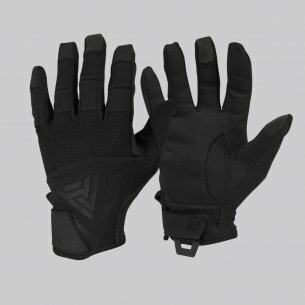 Why is it worth investing in tactical gloves? First of all due to their durability, durability and versatility. 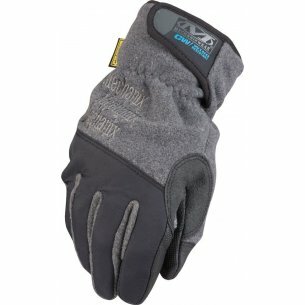 High-class men's gloves will serve us for years, while protecting your hands against frostbite, burns, cuts and other types of damage. Such gloves often have a specially shaped shape that makes it easy to hold the weapon. They will become an indispensable equipment of every trip. They will also perfectly serve during the performance of various types of farm and similar works. 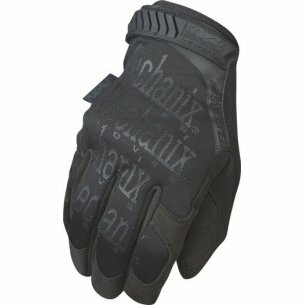 What makes it the best men's gloves? 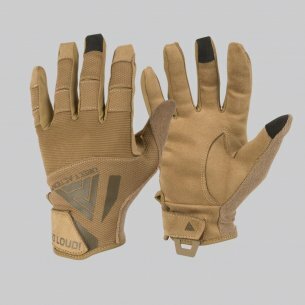 The unique properties of this product are the result of the use of unique materials that are not usually available in ordinary civilian products - the often encountered additive will be incredibly durable Kevlar fiber (we can find them among others in Condor gloves), which in the army is used to manufacture bulletproof vests and helmets, among others . Such modern materials will be supplemented with natural leather. 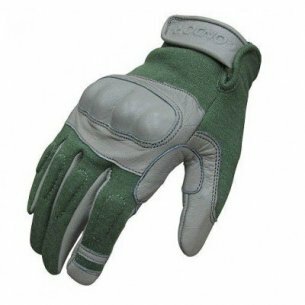 As you know, leather gloves guarantee the highest comfort for the hand. 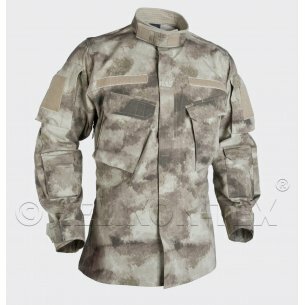 Helikon Tex is a recognized company operating in the military industry since 1983. Importantly, it is a Polish company that managed to succeed and maintain its position on this very competitive market. 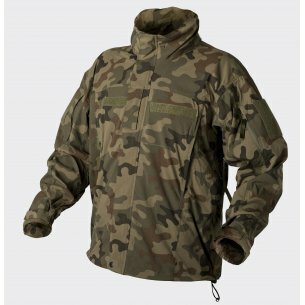 Currently, it is one of the most recognizable military brands in the country. It can successfully compete with foreign brands of this specialization, as evidenced by its extensive export activity and presence at many of the most important military fairs in the world. 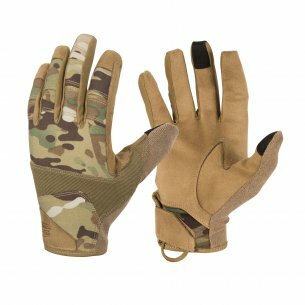 Among the models of military gloves Helikon Tex we find light and airy models, equipped with anti-slip reinforcements on the thumbs, as well as practical models without fingers and, of course, thick and strong winter models, which will not be scary the biggest frost. The company also offers gloves Urban line, created for survival in the urban jungle. 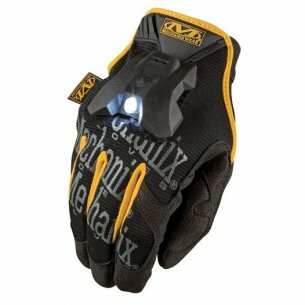 Mechanix Wear is also a valued brand, although a bit younger (founded in 1991). It comes straight from California. The products of this brand guarantee us excellent quality, a lot of interesting models to choose from, and at the same low prices. 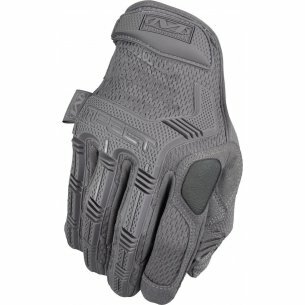 Mechanix Wear initially specialized in products for the automotive motoring market, currently, apart from the position of the leader in this niche, they give the opportunity to choose the enthusiasts of other areas as well. 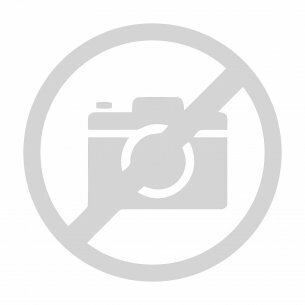 It's worth getting acquainted with their offer because it is one of the best proposals on the market. 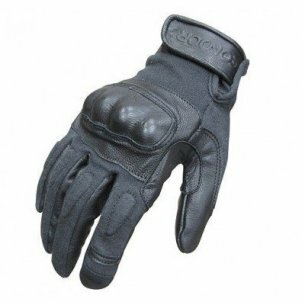 Are you looking for leather gloves? 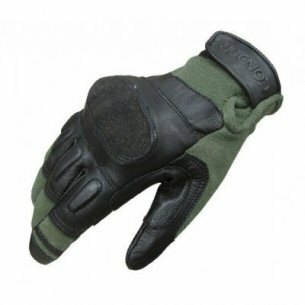 Tactical gloves are usually made of natural leather - often it will be strong cowhide or goat - additionally they provide much more functionality than "ordinary" gloves. 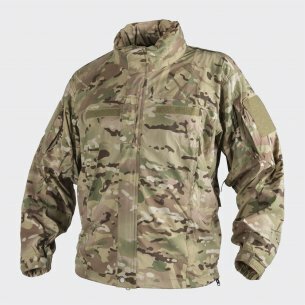 After all, it is a product created for the needs of the army, which is a determinant of quality and state-of-the-art technologies to ensure protection of health and life where it is most exposed. 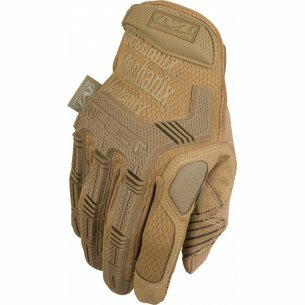 Military gloves can be very different now, so before buying it is worth to think deeply what are our expectations for such a product. Are we looking for a universal model that can be worn all year round, we are interested in gloves with fire retardant properties, or maybe the most important thing for us is the lightness of the material and that they take up as little space as possible? Depending on the answers to these questions, look for the best type of gloves. The offer available in this department will undoubtedly satisfy even the most demanding operators. With each of our products is also available a practical table with the exact dimensions of each product, so it is worth to measure your hand before buying, because the individual sizes can vary between manufacturers. 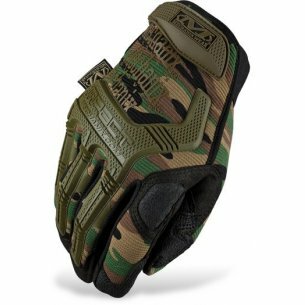 The group of recipients of tactical gloves are primarily active enthusiasts of militaria and survival, but also paintball players, ASG fans and motorcyclists. 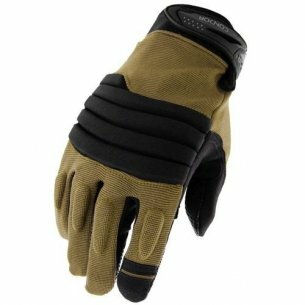 If you want to focus on the task and be able to ignore adversity, tactical gloves become an indispensable element of equipment.